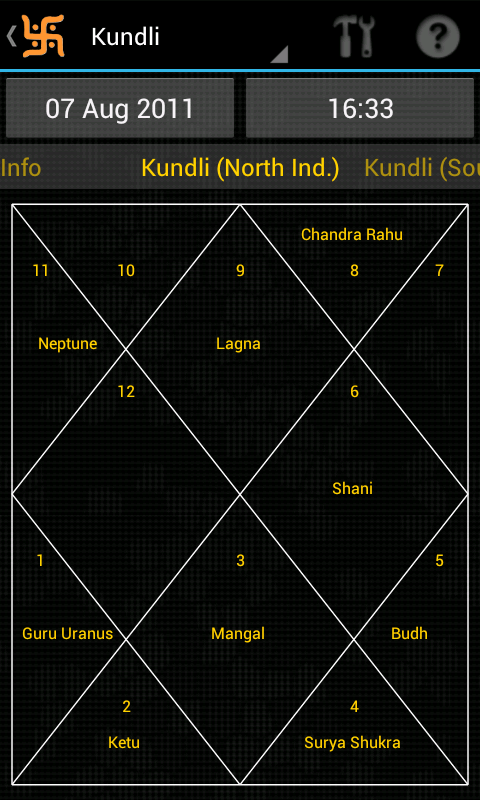 Hindu Calendar: Kundli and more added . v4.1 is here !! 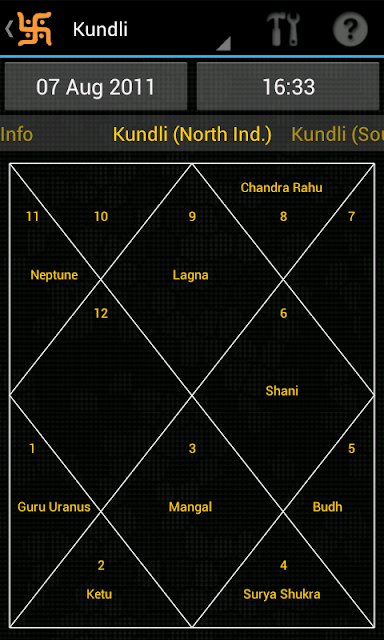 Kundli and more added . v4.1 is here !! Lagna, Padas (Quadrants) for Nakshatras and samvatsara names for saka added . Changed names eg Trayodasi -> Trayodashi. Added Input Text box for latitude/longitude. very good and useful, is there a way to use it on my desktop. Thank you . Its only available for android as of now.